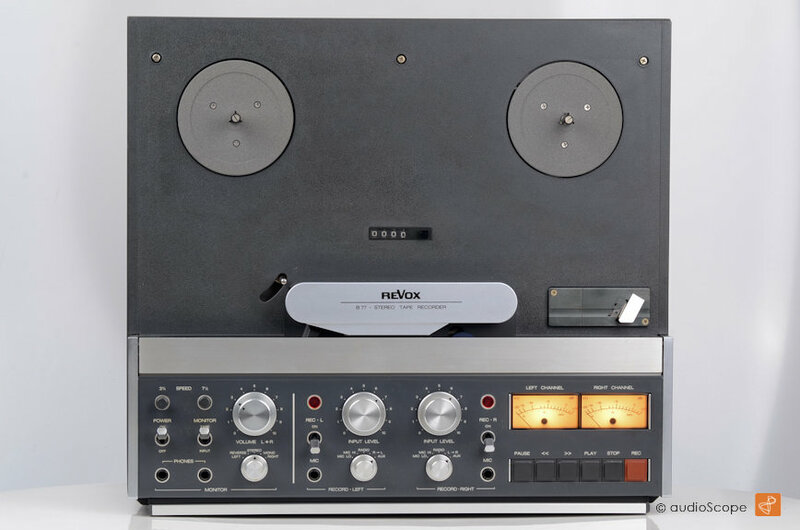 Revox B-77, 2 Track for sale. 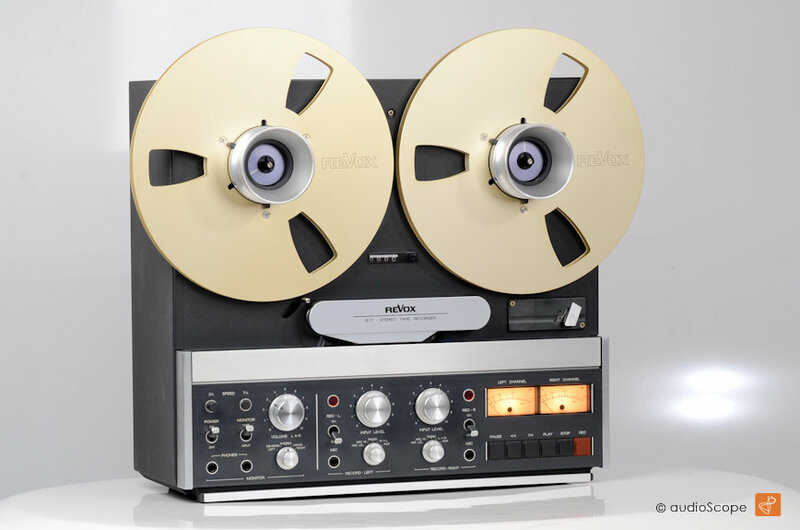 One of Revox´s best Reel to Reel Decks in perfect condition. Technically, excellent, completely revised. Perfect heads. 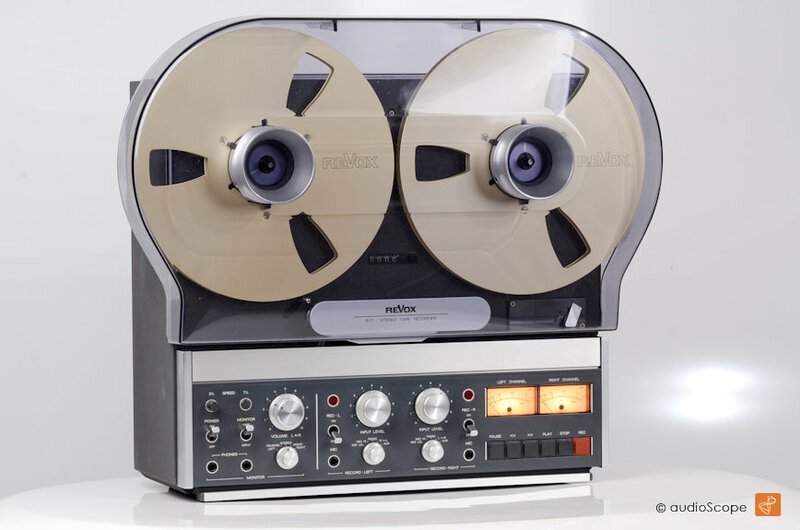 This is a 2 track version with 3.75 and 7.5 inch/sec. speed. 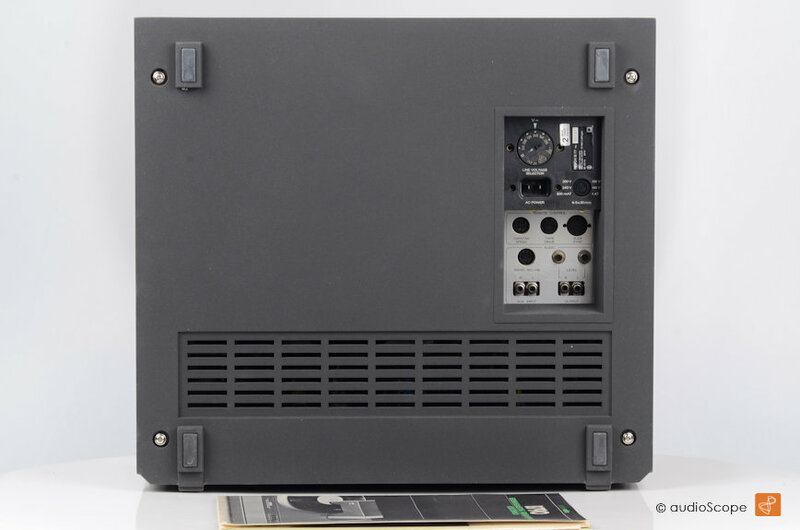 The voltage is adjustable, 100-240 volts. 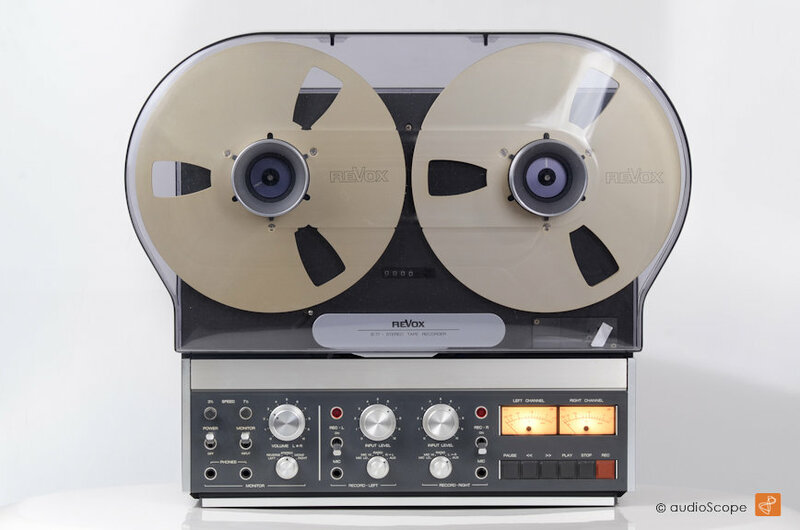 This unit will be delivered with Revox plastic Nab´s and dust cover. Mint, including the owners manual.